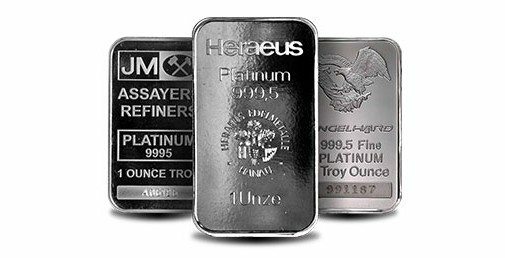 1 oz Platinum bars from Express Gold selected reputable refiners are the perfect choice for those who value quality but are not brand-conscious. 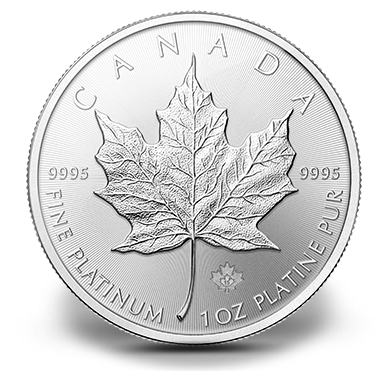 They are crafted in pure platinum by some of the world’s most highly regarded refiners including Johnson Matthey, Heraeus, PAMP Suisse and Umicore. EGR selected reputable refiners are guaranteed to be recognized by bullion dealers the world over and to retain their resale value regardless of their age or brand.